Free live music at Windsor Reserve. 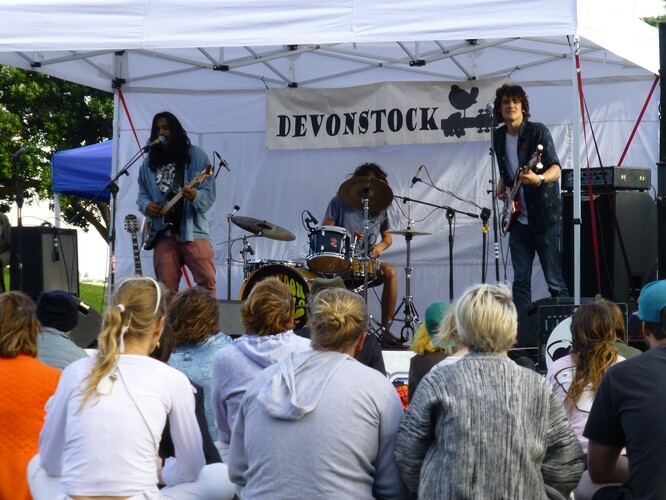 We are excited to announce 5 amazing bands and artists playing at Devonstock this year! Featuring: Lakes, The Rubics, Shed, O-Boy & Sophie Mashlan. There will be food stalls plus plenty of shade so come and celebrate local music in the beautiful surrounds of the Devonport Waterfront!